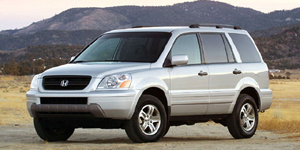 Powered by a 3.5l 6-cylinder engine with standard all-wheel-drive, the Honda Pilot offers seating for 8 passengers in an inconspicuous yet well-executed and efficient package. 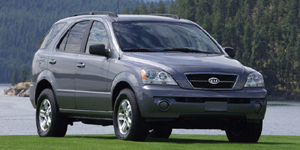 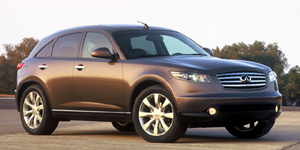 The Kia Sorento comes powered by a V6 engine optionally driving all wheels through a five-speed automatic. 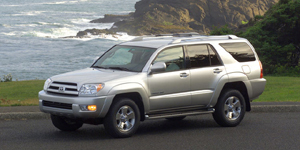 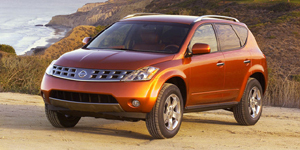 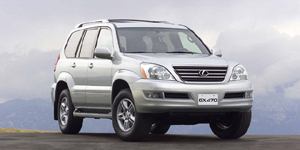 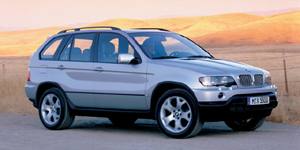 It offers a spacious cabin, good off road capabilities, and a good ride.